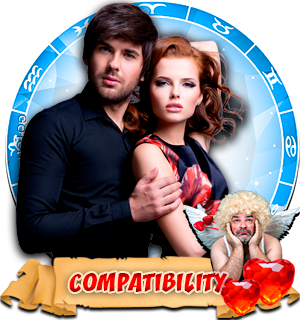 Free Zodiac Compatibility Horoscope for Combination of the Leo with the Zodiac sign Pisces. 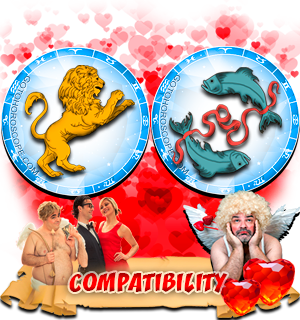 Compatibility Horoscope for Combination of Leo and Pisces Zodiac Signs.  Strong and mighty Leo man will be captivated by the weakness, tenderness, and beauty of a Pisces woman.  He is confident that his energy will be enough for two of them, therefore the Leo man will readily offer his woman to continue the relationship and get married. Leo man happily understands that the Pisces woman is so weak and harmless that she will never resist his pressure on her. 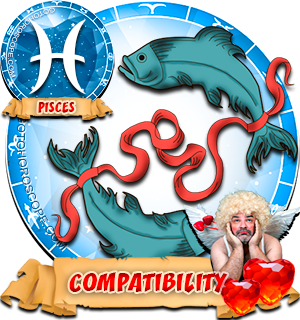 In the first period of their relations, Pisces woman will graciously accept Leo's attention and courtship, and her man will carry her in his arms and shower her with gifts. 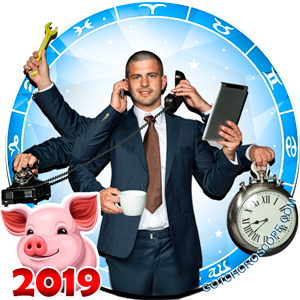 Zodiac sign Leo will never seek unity of opinion: only his own opinion is important to him, he simply does not pay attention to other people's thoughts.  When the first rapturous ardor of Leo towards Pisces woman passes, he will focus only on his own affairs and ambitions, simply tolerating the presence of the Pisces woman near his royal person. 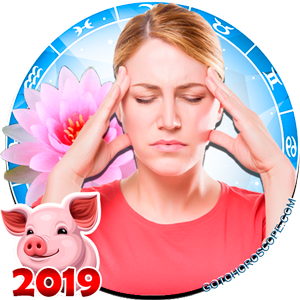 Pisces woman's attitude towards Leo man is akin to masochism: she will silently tolerate all the nuances of Leo's behavior, his dictatorial tone, authoritarianism and pressure on her.  He, while convinced that he is always right, never bothers to ask for forgiveness from Pisces for his wrongdoings against her. For a time they can survive this way until the Pisces woman will finally lose her ego and self-esteem. 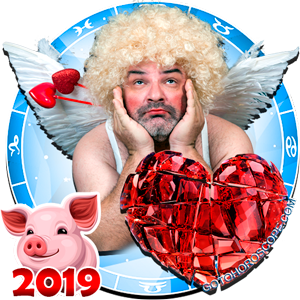 Leo man cannot stand people who took the image of self-sacrifice, and his interest in the Pisces woman will be forever lost because the Leo man can only love that Pisces woman who arouses a feeling of admiration. Sometimes, the Pisces woman herself contributes to the fact that Leo man raises his superiority over her. She will literally glorify him, and never contradicts him no matter what Leo does or says.  Pisces woman's admiration of him is very flattering to him, and he increasingly asserts his absolute supremacy and infallibility. 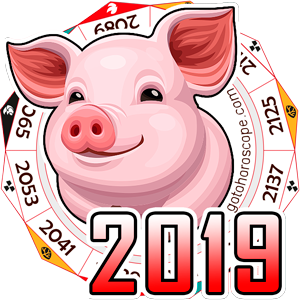 The compatibility horoscope shows that this couple, despite the difference in behavior, can peacefully coexist and even become equal partners in relationships and in business.  Leo man has a powerful external nobility, while Pisces woman is as powerful internally.  Looking closer, Leo may see the same magnanimous power in his woman's soul, which could help him to be more emotional and attentive.  Leo man should be the defender of Pisces woman, her reliable partner so that the woman could be stronger and more independent. 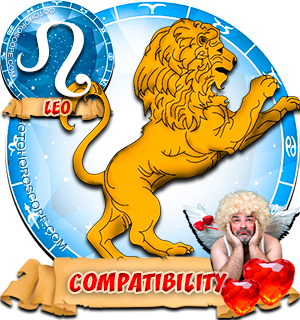 In the end, who, if not the Pisces woman, would one day pull off from the clutches of the king of beasts - Leo? 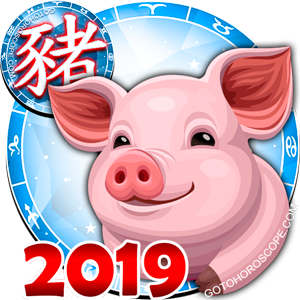 My Leo boy friend is incredibly reliable, considerate and humorous. Although his is 6 years older than me, we still have a lot in common ,apart from that ,he showers me with patience on a daily basis cos I'm not a typical Pisces girl that I have poor temper. He's a responsible policeman and also a flawless partner. You are beyond the word! I am a Pisces woman who met my awesome Leo Husband almost 3 years ago online. My birthdate is 03-01-71 and his is 7-30-61. He is not the typical Leo cause he is quiet & shy & I am not the Typical Pisces because I was shy all my life until maybe close to my 30's now I am outgoing and far from being Shy!! Anyway, as a Pisces woman I LOVE Catering to my Man & My Husband Enjoys My Catering & My Adoration for him. I put him on a pedal stool & he is so worthy of all the Love, attention, & Devotion I give him. He can do no wrong as far as I am concerned, he is the most sweetest, gentle man in the world. In return my King showers me with All the emotional support I need. He Believes in me and makes me Stronger & I am his weakness! He treats me like a Queen and I Love Catering & Admiring My King!! Our Favorite thing to do is LAUGH!! We are Both "Givers" !! The only complaint he might have of me is I talk a lot at times, lol ! The only complaint I have about him is..... Hmmm? Nothing!! He is PERFECT for ME!!!!! This blog and these statements are staged. It's obvious that the same non-english speaking person wrote these replies. Give me a break.  I am nothing short of a leo man true to my sign almost so much its scary. About a year ago is when i first interacted with my pisces woman and she revealed to me just how much i didnt know about thwm despite me being close to a little more than a few. She's a little older than me and of course felt that was a deal breaker at first before actually getting to know me.  Since then though that has changed for the most part. She's dealt with other signs who's put her through hell so on top of the already skeptical pisces she is overly precautious if you will in my opinion. I've had my experience with that with a pisces before and that made me steer clear of every since until I met her. I had it in my head that even the smallest she did while were in certain places was to seduce me or attract me. She says she noticed me but didn't expect me to be interested. She had no idea. Her delicacy, nurturing, gentleness, caring, etc ways drive me to love her with no ending. The simplest things she do or say has the same effect as it would her to stroke my mane being her lion. She's my weakness. But surprisingly i have more control over my flirty ways than she does and she brings most of our issues to our world of harmony and peace. She feels the need to still care for her exes and not completely wash her hands with them regardless of the heartache theyve caused. One time she went so far as to hug of them in a public setting where i stood maybe 5 ft away. She is not conscious or seems to not care to hold what we have important enough to dismiss them and that has me slowly tipping backwards out of her life. I want to restore her faith in love as she seems to be a hopeless romantic where i am a die hard but im not willing to do at the expense of my sanity and happiness. The only thing i can see breaking us up truthfully are outsiders, exes or infidelity other than that its the perfect match. I being with a Leo guy for six months. We had a strong connection from the moment we met. Sure is not easy at times. However our souls speak the language of love perfectly. With my love and cares i see a side of him that is tender, charming, and a very loving guy. I do think and know it can work. I am Pisces women. when i was 16.. i met leo man.. he was my best frnd though we fight with each other nany times in a week.. bt i loved him so much.. i was in relationship with him... in the beginning.. it was dreamy experience.. just like heaven... we both love each other so much.. but then after some months he cheated on me... i broke up with him.. today m 21 years old.. in this 5 years we broke up so many times.. every time he breaks my trust.. why leo man is cheating? Leo man is not trustable... he has ego and attitude.. he doesnot give surprises and attention.. he is not caring. I am in relationship with him fron 5 years.. he is still cheating..he doesn't care for someone's feeling..he doesn't admit his mistake...he doesnt give value to me... there is no future for Pisces and leo reltnshp..
Hmmm, its heaven in a second then hell in d next second. Whatever, I think understanding is the main thing in a relationship .....!! I believe any relationship can work if both people work together in love.  I am a Pisces woman who is true to her sign my ascendant is in Pisces and my Venus. I am at the beginning of a relationship with a Leo. His words, his looks and his personality all meet my qualifications. Right now after 45 years of dealing with all of the zodiac I am very impressed with the lion who claimed me and shows his manly nature. Even though I am not in love with him yet he surely knows how to win my heart. Leo and Pisces forever. I am a pisces women that has reconnected with her childhood leo sweatheart after 20 years. I loved this man to death when I was just a young girl. I broke his heart by leaving him because I was afraid of my emotions and love for him. I will not make the same mistake twice. Wish us luck. Hope reconnection.  agree to zodiacfreak.. no match.. leos r not dat easy.. dey simply rock..! This is not true! Pisces and Leo are not compatible at all! The union of water and fire could be only lousy sooner or later. On top of that, dont cats love eating fish?